The Mercedes SL of the model series W113, often also referred as the 'Pagoda SL,' has long since become a precious legend on four wheels. For the 55th anniversary of the roadster there is now an exclusive stainless-steel chronograph from the Classic Ride Collection. 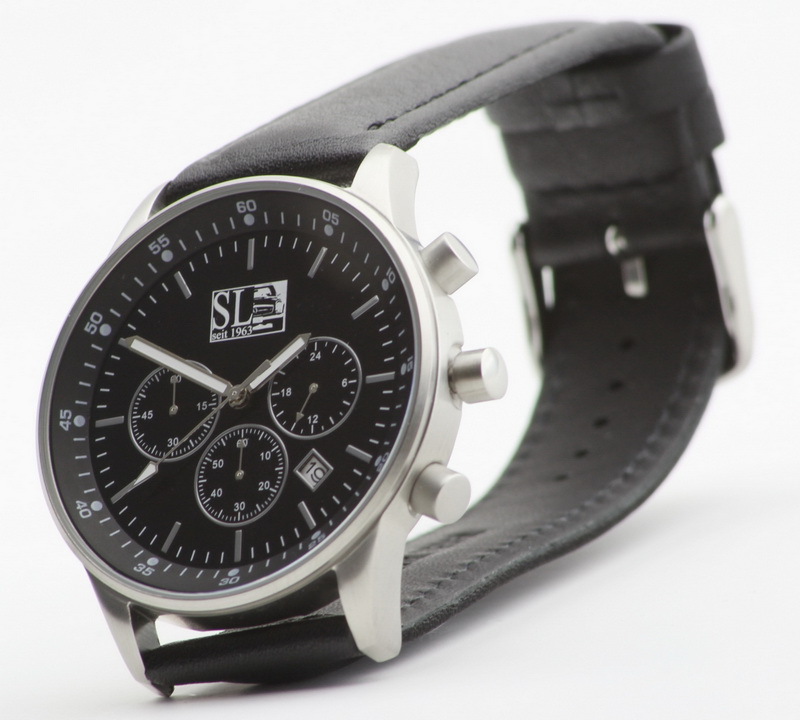 The watch is manufactured in Germany and immediately catches the eye with its striking sporty design. 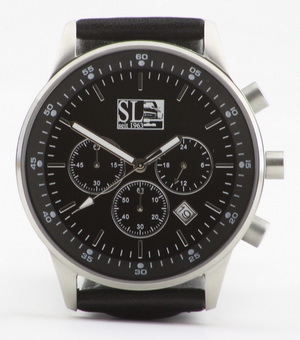 Black 12 hour dial with white "SL seit 1963" logo and three sub-dials. Metal hands with white inlays and date display. The Mercedes SL of the model series W113, often also referred as the 'Pagoda SL,' has long since become a precious legend on four wheels. 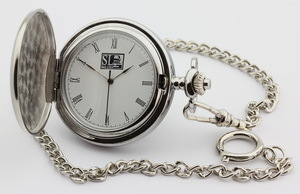 We have designed a very special timepiece for the owners of the open two-seater car: The precious pocketwatch with "SL seit 1963" emblem. The watch with precise quartz movement is manufactured in Germany and immediately catches the eye with its elegant classic design face. 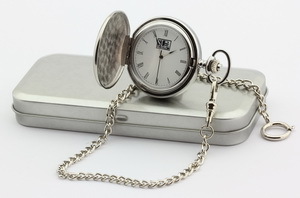 Metal case with a diameter of about 45 millimeters (1.77 inches). 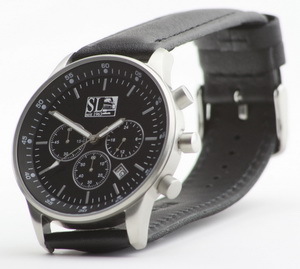 White clockface with black "SL seit 1963" logo. Metal hands. Chromed chain with carabiner ring. Swiss Part quartz movement. 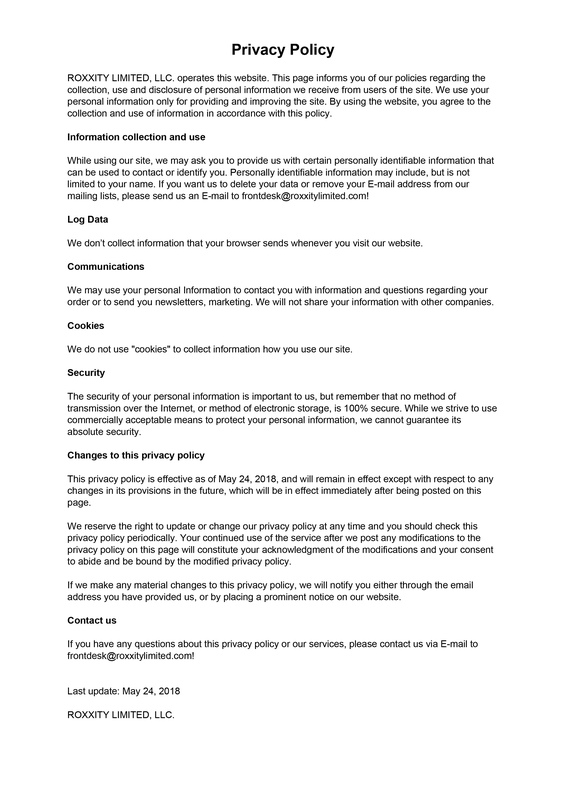 Myota is a member of the Citizen Group! 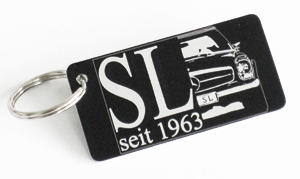 A must for each Mercedes Pagoda key: The key ring with "SL seit 1963" logo. Size: Key tag: about 6 x 3 cm (about 2.4 x 1.2 inches). Key ring diameter: 2.4 cm (about 0.95 inches). 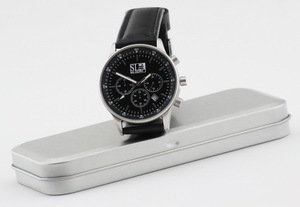 Black anodized aluminium tag with silver-coloured edge and laser engraved "SL seit 1963" logo. 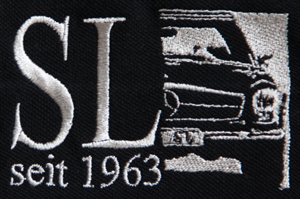 The trendy necklace for each owner and fan of a Mercedes Pagoda roadster: The logo tag with "SL seit 1963" emblem. 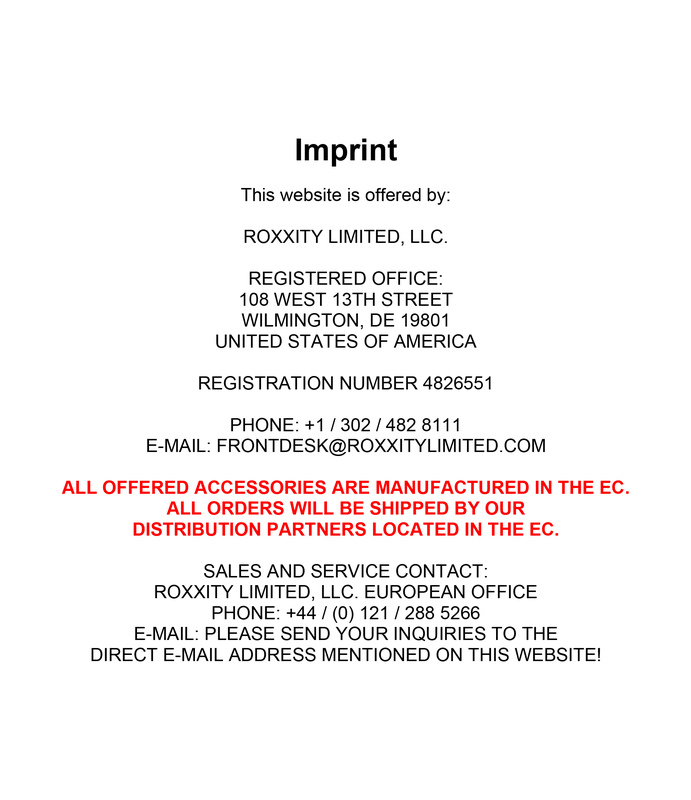 Size of the logo tag: about 6 x 3 cm (about 2.4 x 1.2 inches). Including a 60 cm (23.6 inches) long chain of balls. 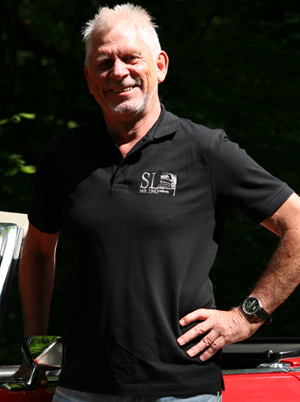 Polo shirt "SL seit 1963"
Black anniversary Polo shirt "SL seit 1963"
We celebrate the 55th anniversary of the Pagoda, the legendary Mercedes SL roadsters of the W113 model, with our high-grade Polo shirt with embroidered "SL seit 1963" ('SL since 1963') logo on the chest. Black Premium Pique Polo Shirt made from ultra-fine, high-quality, super-combed and ring-spun Pima cotton. 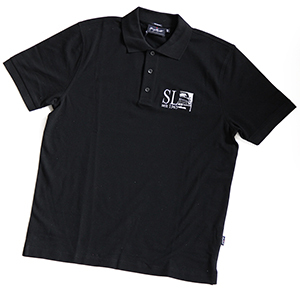 Black high-grade Polo shirt with silver coloured embroidering on the chest. High quality (180 g/m², 100% cotton pique) and maximum comfort. Printed in the EC using environmentally friendly and skin-friendly colours! Parking sign "PAGODA PARKING ONLY"
"PAGODA PARKING ONLY" - ALL OTHERS WILL BE TOWED AWAY" - only Mercedes SL 'Pagoda' roadsters are authorized to park here - all others will be towed away. 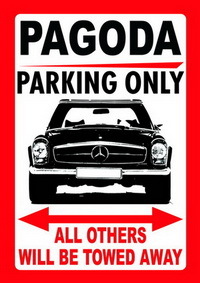 US-style parking sign for Pagoda owners and fans. 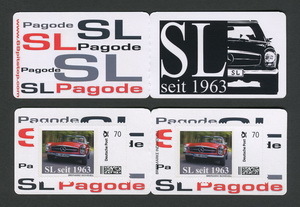 "SL since 1963": The Mercedes "Pagoda" in form of postage stamp set in a strictly limited edition of 1963 copies only! 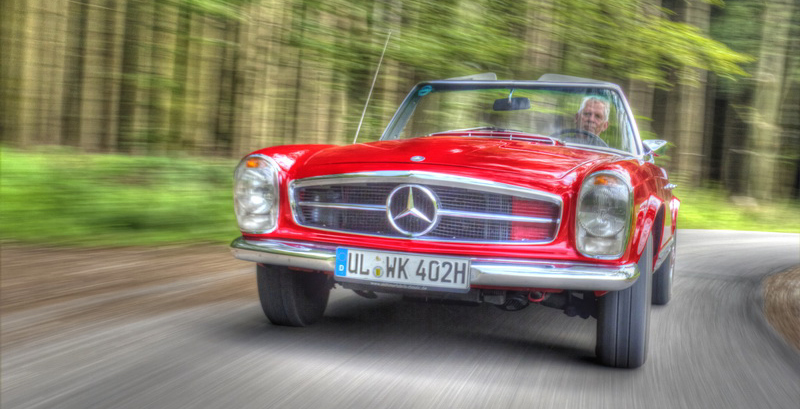 The famous Mercedes SL of the W 113 series first saw the light of day in 1963. Because legends have always been immortalized on postage stamps, 69 PIT STOP commissioned the German Postal Service to issue an exclusive collectors' stamp to commemorate this roadster. 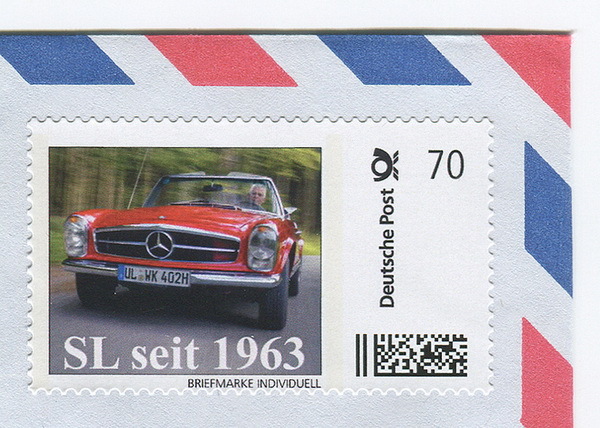 The self-adhesive stamp with a postage amount of 70 cents for a standard letter feature an action photo of a beautiful red 280 SL "Pagoda". As an homage to the year of the sportcar's launch, only precisely 1963 collectors' folding cards will be issued, each of them holding two "SL since 1963" postage stamps on the inside pages. The rare postage stamps honoring the Mercedes SL "Pagoda" is available exclusively online in our online stores! Collector's set holding two 70 cent "SL since 1963" stamps. 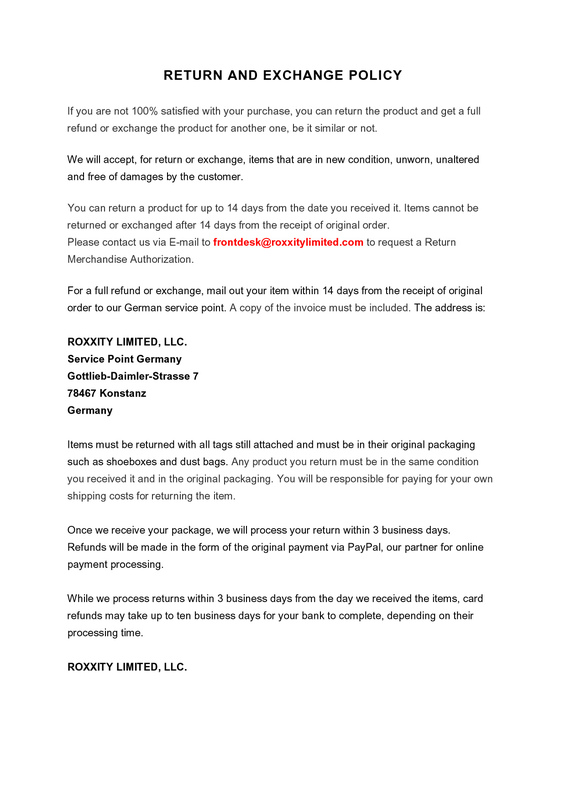 Official stamp issued by Deutsche Post AG. Limited edition of 1963 stamp sets only!